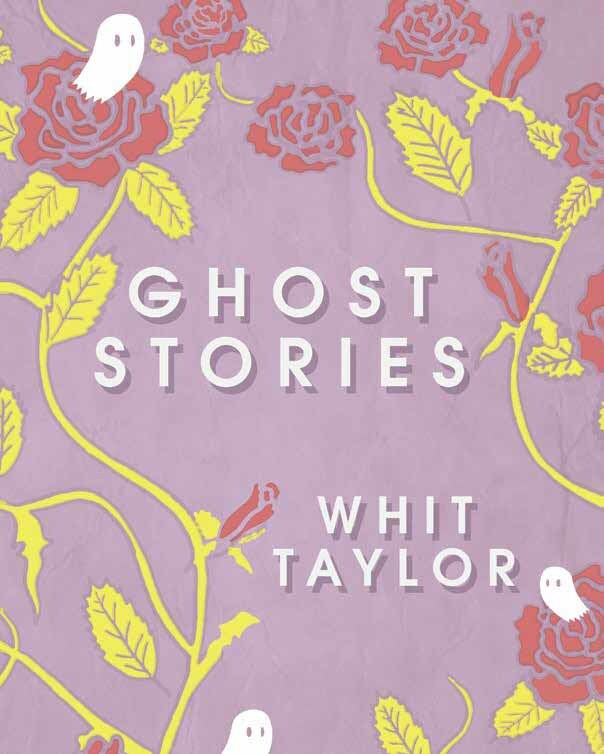 Ghost Stories, by Whit Taylor. 120 pages, Rosarium Press, January 2018. Paperback, $17.95. Rosarium Press provided me with a free online review copy of this book. Thanks also to Better World Books, 215 S. Main St. in Goshen, for providing me with books to review. You can find or order all of the books I review at the store. NOTE: You can hear Bill Campbell, head of Rosarium Press, speak on Tuesday, March 13 at 7:30 in Rieth Recital Hall on the Goshen College campus. His talk is called “Social Justice in Publishing.” Click here for more information. 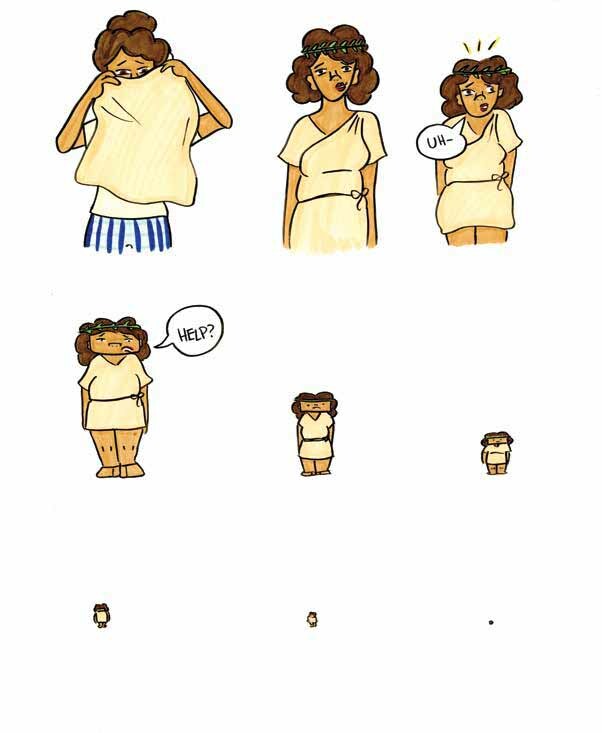 Whit Taylor forged her own path to comics, and it shows in her style: playful yet powerful, you can see the marker lines in the patches of color, and the traces of her unconventional training—anthropology, public health, and film—in her quirky yet emotionally intense stories. 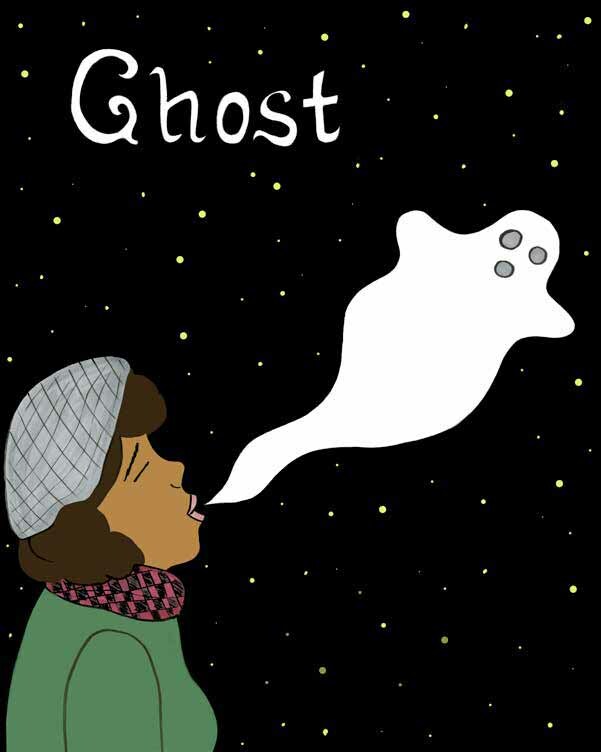 “Ghost Stories,” just published in January by Washington D.C.’s Rosarium Press, is a collection that grew out of its first story, “Ghost,” which Taylor self-published in 2015. Taylor’s narrator ends up choosing Darwin, Joseph Campbell, and Marilyn Monroe, and her conversations and metaphysical “travels” with the first two figures are both funny and enlightening. The narrator doesn’t meet Monroe in the end, but her final “idol” closes the story with a particularly timely story based on Taylor’s own experience of putting herself back together after a sexual assault. “Makers,” the final story, is drawn and told much like “Ghost,” but with panels. 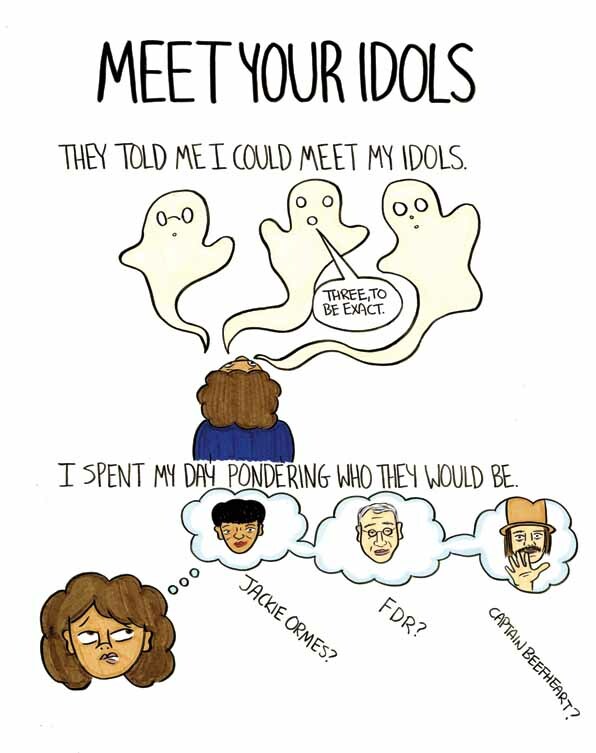 This concluding story is even more universally relatable: most of us have grown up and away from friends by surprise or too fast—been “ghosted” by them, as Taylor phrased it in a recent Women Write about Comics interview. As a whole, Ghost Stories serves as Taylor’s love letter to art and the artistic process. 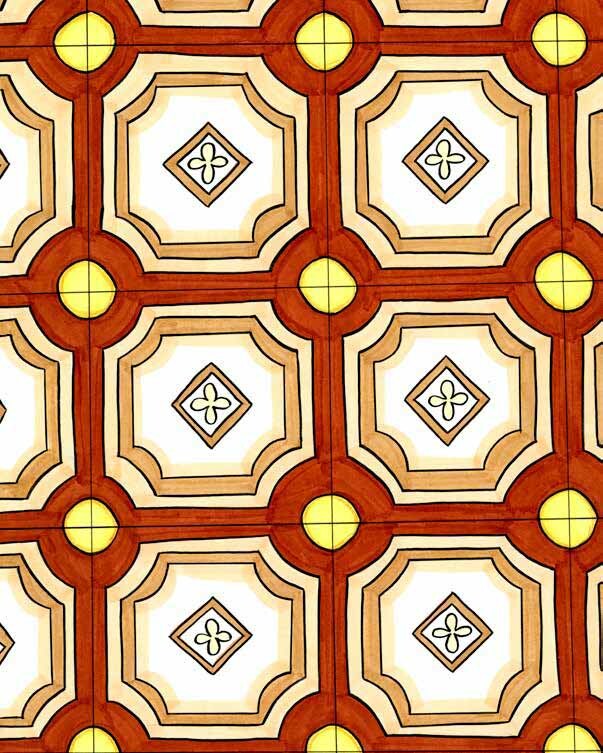 Perhaps the brother of the narrator in “Wallpaper” puts it best when he notes how ghosts can be useful—even the creepy flowered wallpaper has its upside: “Ghosts live between the petals . . . .They’re soft, so they make good mattresses.” Ghosts can be a challenge, of course, but Taylor reminds us that they also rest at the heart of all the best stories.